There are so many great things to eat, drink and see in Atlanta, you might be wondering how you’ll choose while you’re in town for Xerocon. Never fear! We’ve done the hard work for you, narrowing down the list to some of the city’s best destinations (who also happen to be our customers). 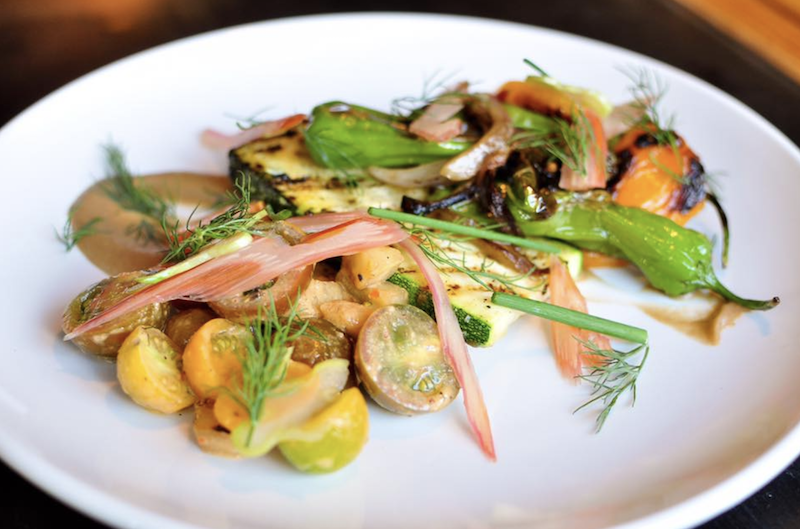 Set in a cozy renovated home in Atlanta’s Old Fourth Ward district, a mano was established in the vein of the mom and pop trattori found across Italy. The menu draws on classic preparations and local, seasonal ingredients – with handmade pasta featuring front-and-center. Featuring a snug bar and an outdoor patio with string lights, a mano is the place to enjoy a satisfying meal, drink, and good times. 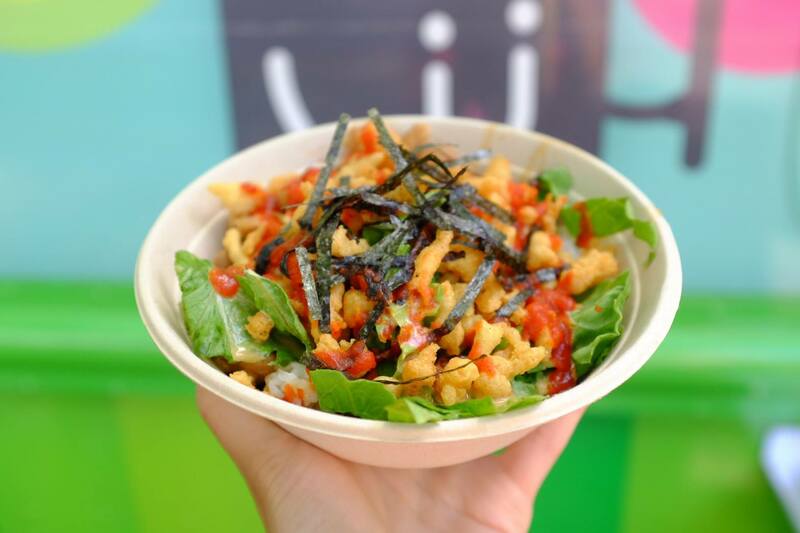 In the style of the Japanese way of eating, The Bento Bus serves up healthy, Asian fusion cuisine. Offering a fresh take on traditional Bento, the bus leans towards more creative street dishes – using locally sourced, organic ingredients. You can find The Bento Bus all over Atlanta – check out their Twitter for their weekly schedule. 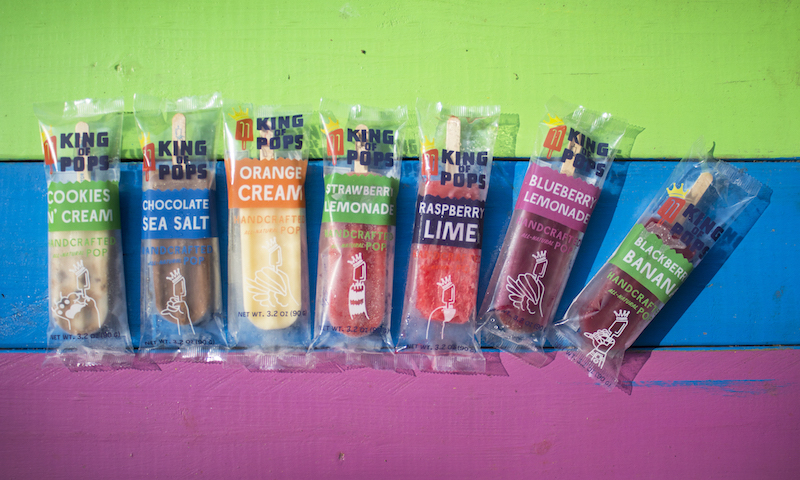 Inspired by paletas – South American popsicles featuring real frozen fruit and unique flavors – King of Pops founder Steve has created a frozen treat empire. Their mission? To create the most delicious popsicles possible using in-season Southern produce. Their serious dedication to finding the best flavor combinations has seen them create almost 500 flavors over the years. 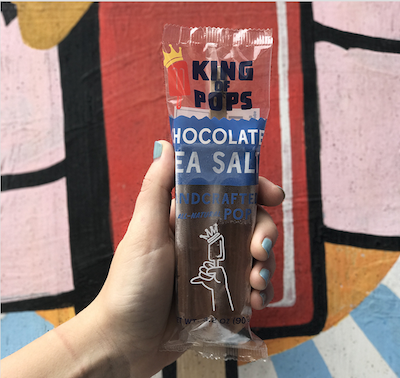 You’ll find them all over Atlanta at their carts, brick-and-mortar popsicle outposts and, for the 21 and older, a bar featuring boozy ‘poptails’. 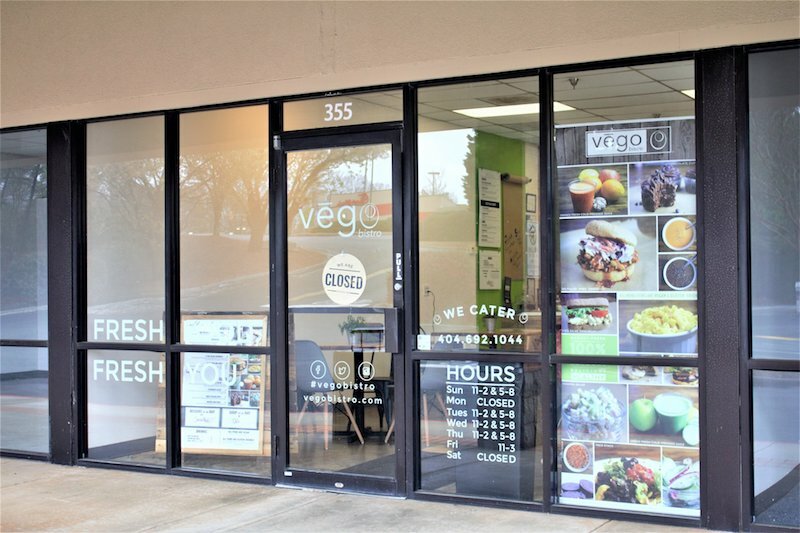 With a restaurant and a food truck, Vego Bistro’s 100% plant-based menu has something for everyone. Emphasizing fresh, healthy, all natural ingredients, Vego has vegan alternatives to the popular food everyone loves to eat. They have crafted an unbelievably delectable selection of burgers, sandwiches, sides, desserts and cold-pressed juices. Try the BBQ Pulled Vork Sandwich or the Macaroni and Cheez. A pop-up shop turned full-time brick and mortar store – COCO + MISCHA offers everything from vintage clothing, to handmade jewelry and accessories, found objects, and beautiful things for your home and body. 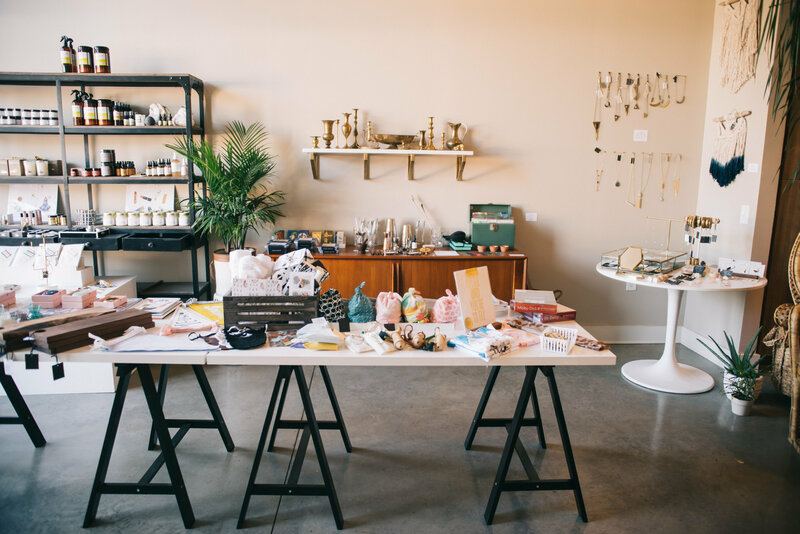 Located in Ponce City Market, the two sisters behind COCO + MISCHA work with small, sustainable and socially conscious makers to provide shoppers with a collection of things to make life more creative and beautiful. The team behind The Whole Dog Market are without a doubt dog-crazy. What started as a full-service boarding, daycare, grooming and training business soon spawned a full-blown retail experience for the dog lover’s every need. The team at Whole Dog Market even partnered with a local farm to create its own line of all-natural dog treats and chews. 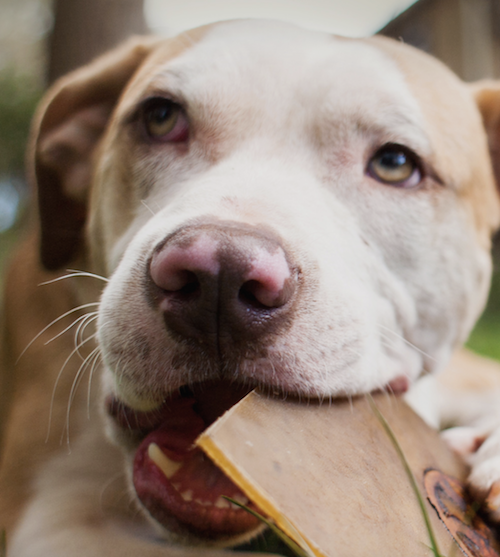 Stop in to one of their locations and take home something special for your four-legged friend. If you’re looking for somewhere quiet and cozy to work or just kick back with a cup of Joe, Inman Perk Coffee is your place to go. 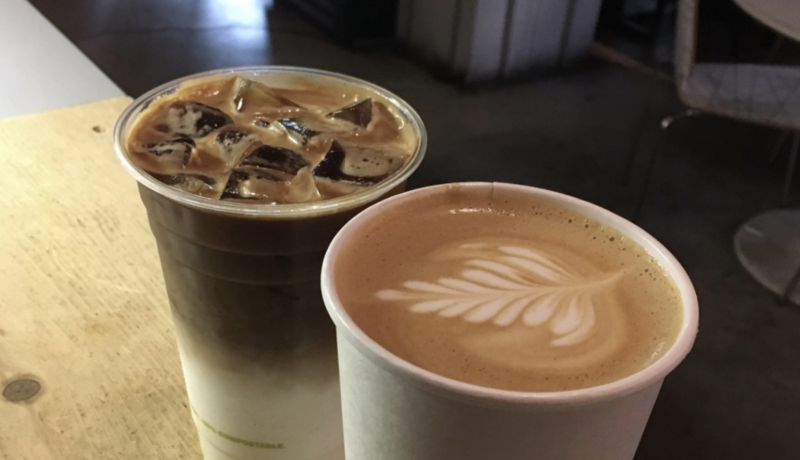 A family-owned and operated establishment committed to sustainable coffee and fair trade products, here you’ll find decadent desserts to accompany your coffee or round out your day with their selection of beer and wine. 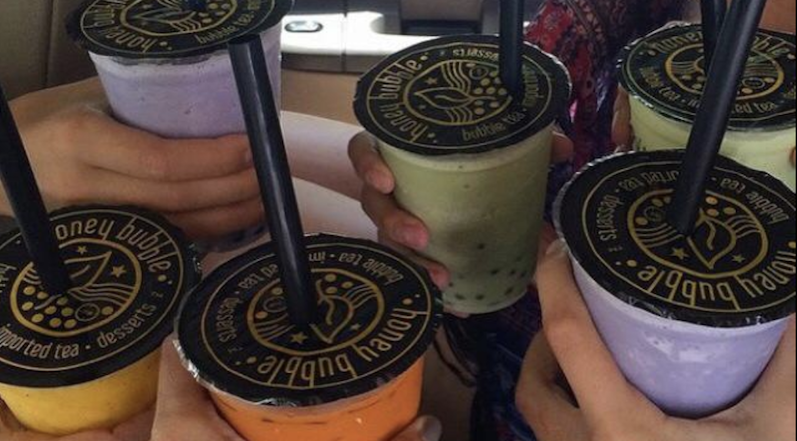 The aptly named Honey Bubble is a bubble teahouse where you’ll find dozens of flavors of the delicious Taiwanese tea-based beverage to sip on – in an eclectic space to boot. Featuring a take-home selection of teas, filters, and pots – you can also “rent” a wifi-equipped conference room for 30 minutes with the purchase of some tea. 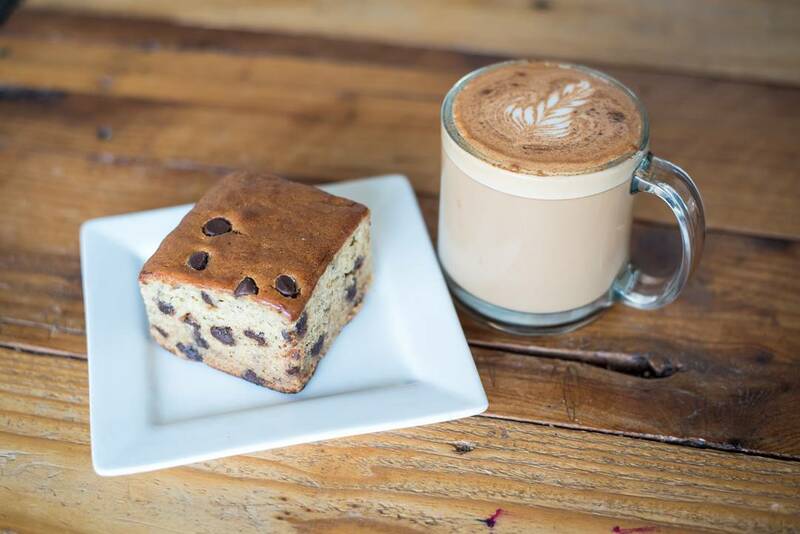 Located in East Atlanta, Hodgepodge has a variety of treats to choose from including from-scratch baked goods, sandwiches and specialty drinks. You’ll find a bunch of stuff to keep your creative mind occupied including an impressive ‘zine library, art lining the walls and open-mike nights. Looking to sweat it out after all that good Southern food? 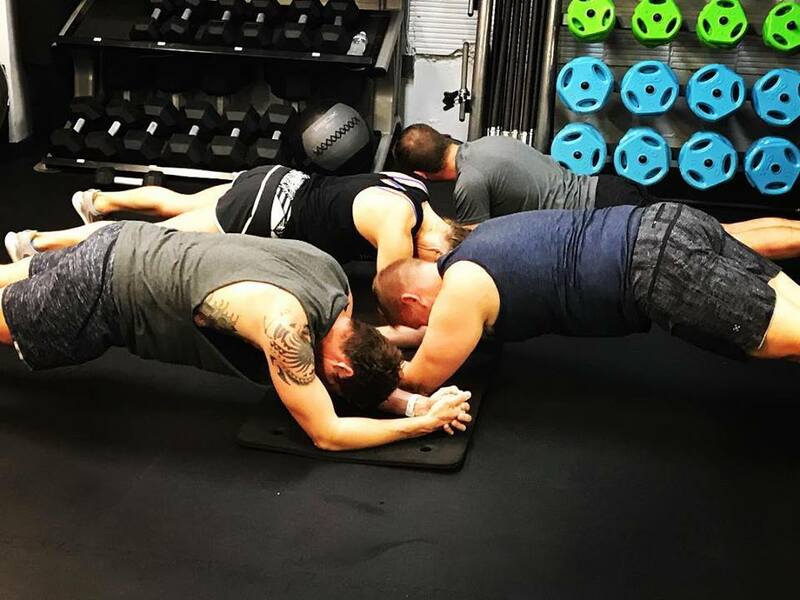 Lion’s Den is a fitness studio featuring programs built around a model of encouragement and support. Everyone’s fitness journey is different and Lion’s Den will proudly be there every step of the way. Drop in to Lion’s Den for a class and see what they’re all about! The post Xero’s guide to Atlanta appeared first on Xero Blog.